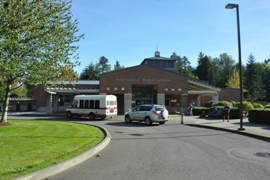 Marysville is the second largest city in Snohomish County. You can find homes for sale in the quaint old downtown neighborhoods or the eastside homes, many which have panoramic views of Puget Sound! 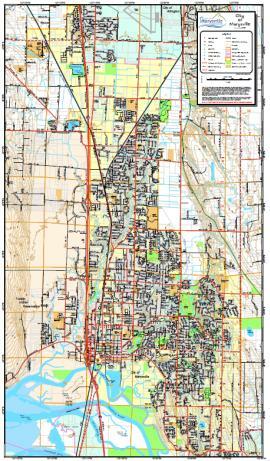 Two major social-economic forces have transformed the Marysville area. One is the influx of sailors and their families stationed at the Everett Naval Station. 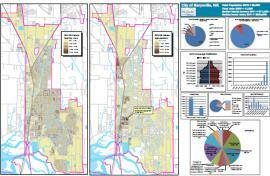 The other is the economic revival of Marysvilles closest neighbors, the Tulalip Tribes. 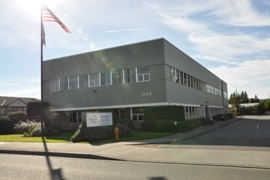 They have provided many jobs through the Tulalip Casino and Resort Hotel, Quil Ceda Village Business Park, and Seattle Premium Outlets (Washington's 2nd largest retail outlet mall). 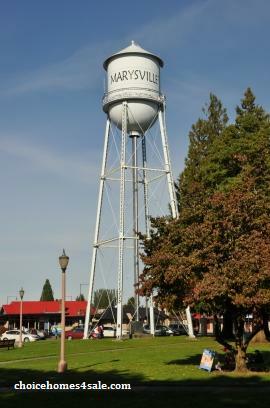 These new folks and the long-time residents of Marysville make for a friendly city with great schools, pristine parks, and many community services. They mayor quotes on the city website that they thrive in offering extensive police and fire protection, a city-run jail, water and sewer availability at competitive rates, city-operated garbage pickup, an expansive library, numerous recreational programs, and acres of lush, green parks to enjoy. 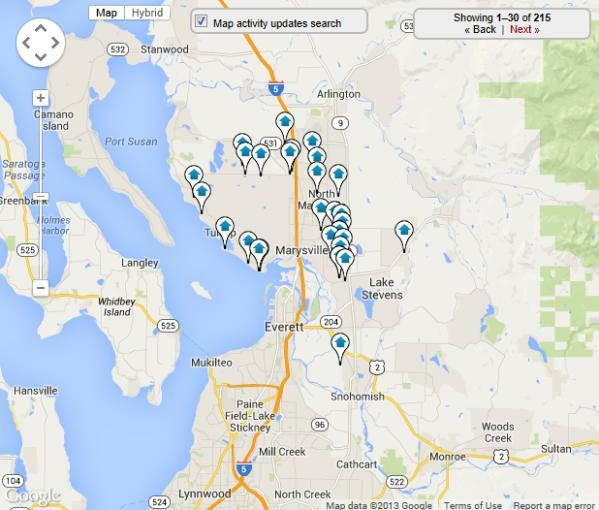 So if you are looking to purchase a home or condo in Marysville, or need to sell your home in Marysville, contact a local Best Choice Realty agent today.